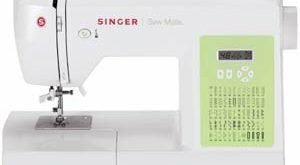 JUKI MO644D is a Japanese made serger machine. Unfortunately, there is not a lot known about this brand in this country. So maybe the best way to introduce it is by reading on about their wonderful model. It is a product that the company markets and sells in about 170 countries. Why choose JUKI MO644D Portable Serger? The JUKI MO644D is a very handy machine and can be carried around easily. It is a small device that you can easily store. It is loaded with so many features. What makes it stand out is its feature that allows rolled hemming in an automatic way. This feature works in such a way that the automatic roller rolls the edges of a fabric twice over to cover the edge itself. Sewing of the edges is done simultaneously while the edges are being rolled. It comes in two levels of stitching. The first level involves rolling the end. The other level involves a regular over locking stitch in which more pressure is needed to be applied. Whatever level one chooses, the end product will look cleaner and smoother. These levels can be applied to curtains, clothes and anything in between. 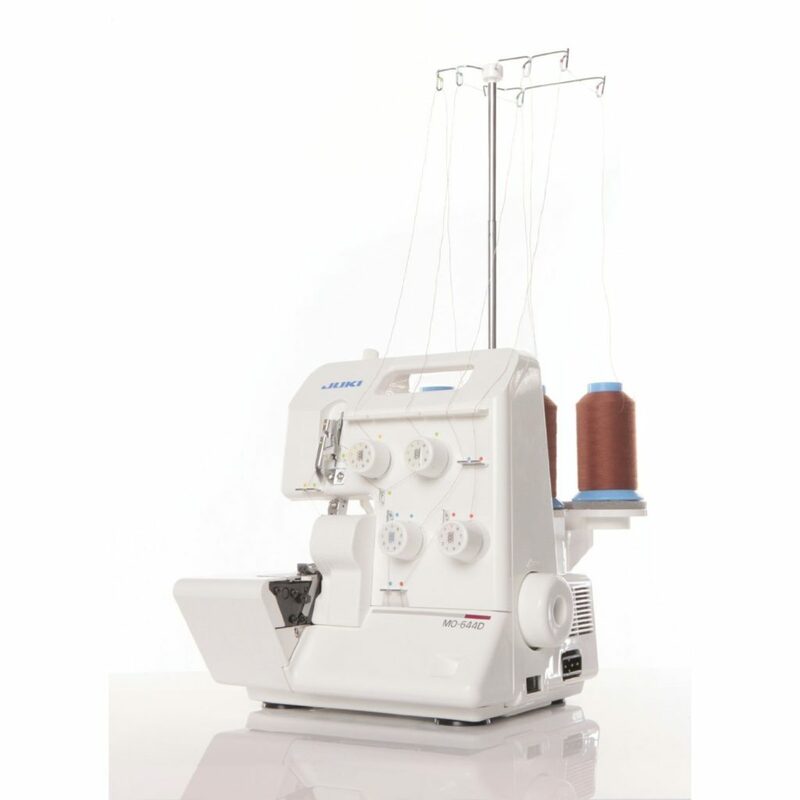 JUKI MO644d machine is classified as a 2/3/4 type of a serger. The rolled hemming technique is a feature that makes the JUKI MO644D more versatile to use. You can simply do rolled hemming straight up without any adjustments done to the plate (for the needle of the foot of the machine). You can do this by simply clicking a button. The color coded threading feature is something that the user will benefit a lot from. The paths of the threads are coded with a corresponding hue and are clearly constructed for easy threading. There are dials available that can adjust the tension of the threads. The multi-function presser foot is another feature that sets the JUKI MO644D apart from any in its class. 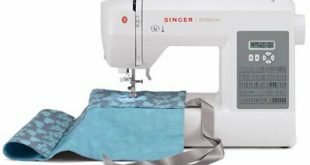 This is one feature that adds versatility to this sewing machine because the user can apply over locking stitches while adding tapes and ribbons to the product. The user can benefit from the snap on presser foot since it can be easily taken off and on. JUKI MO644D comes with a heavily bladed cutter that has the ability to make clean cuts on different types of fabric. There is a dial that can be used to adjust the lower cutter to make the perfect cuts on hems and edges. When threading, the upper cutter moves away so as not to block the path of the needle. Again the upper cutters’ movements can be adjusted through its’ own dial. The machine lamp provides ample lighting on the working area. Another dial is used to adjust the length of the stitches. It operates at a speed of 1500 rounds per minute. 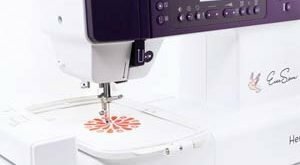 Who should use JUKI MO644D Portable Serger?